With the Andes mountain range running up its centre, the Pacific Ocean to the west and the Amazon Basin to the east, Peru harbours an incredible range of biodiversity. And its Lima-born chef who can bring that biodiversity from the darkest reaches of Peru to the menu of his restaurant, Central. Martínez favours macerated jungle fruits as sweeteners, powered quinoa as thickeners and insects as colourants. He knows about a certain strain of Peruvian potato grown at over1,500 meters above sea level, and even a kind of edible, pearl-like bacteria that flourishes in pools over 3,600 meters above sea level during the rainy season. Small wonder then that this Cordon Bleau-trained chef says that at Central, "we cook ecosystems." Studying first in Canada, then London, the Martínez cooked his way around the globe, before returning to his home country to serve as executive chef at Gaston Acurio's flagship restaurant, Astrid & Gaston. Opening Central in 2010, Martínez's regional specificity was soon recognised around the globe; as of 2016, Central is ranked fourth in the World's 50 Best Restaurants list, while his London outpost, Lima, has received a Michelin star. 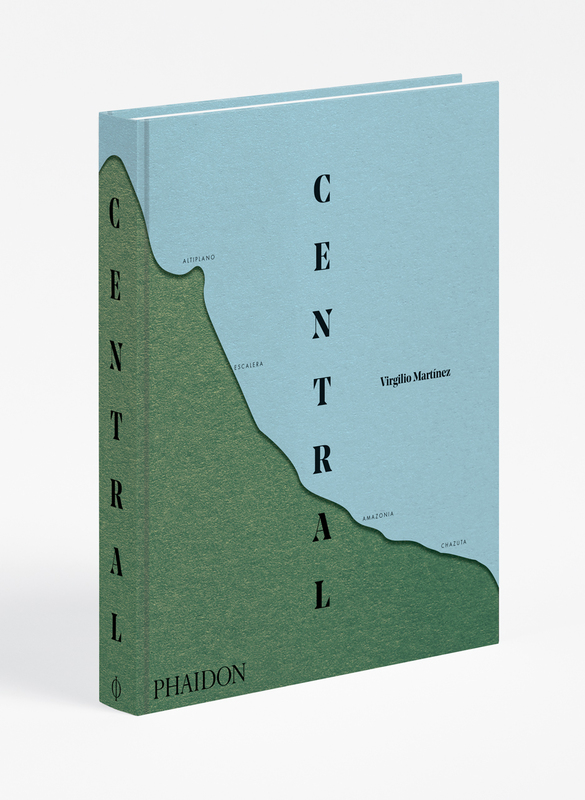 In 2016 he published his debut Phaidon book Central.